Arguably the most prefered way to communicate digitally in the early 2000’s, email has begun to fade from popularity as more efficient methods are emerging. 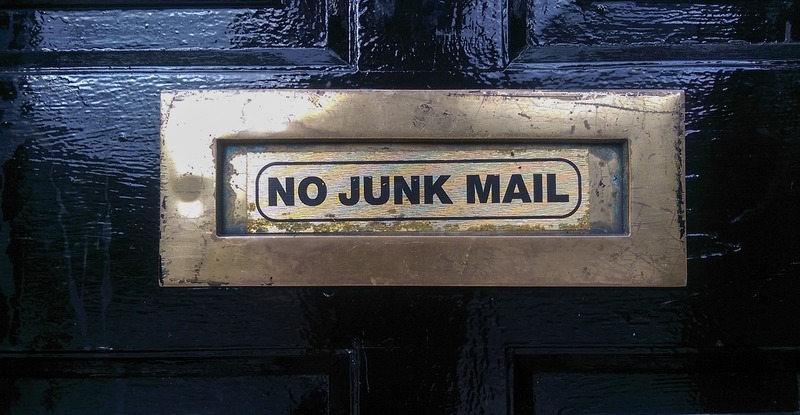 The rise of email-based spam or unsolicited commercial emails could be a major factor. Kaspersky Labs report states email makes up 70% of all emails sent, while a 2014 email metric report found the portion of spam email was around 90% of emails sent. Or, perhaps it is due to the growing number of message-based applications available offering a real-time conversational platform to connect organizations with consumers. While email has come a long way from the days of dial-up, email is still not the best way to receive news, information, and promotions. Email notifications on mobile phones usually push every 10-15 minutes, and for older email providers with POP3 server settings, notifications are pushed even less. Compared to email, an overwhelming number respond more positively to text messaging because they immediately see the push notifications. Open rates can make a huge impact on getting your messages delivered, opened, and responded to in a fraction of the time. Chat and text, unlike email, caters to buyers who are “in the here and now.” It gets to them directly, whereas emails often get ignored. 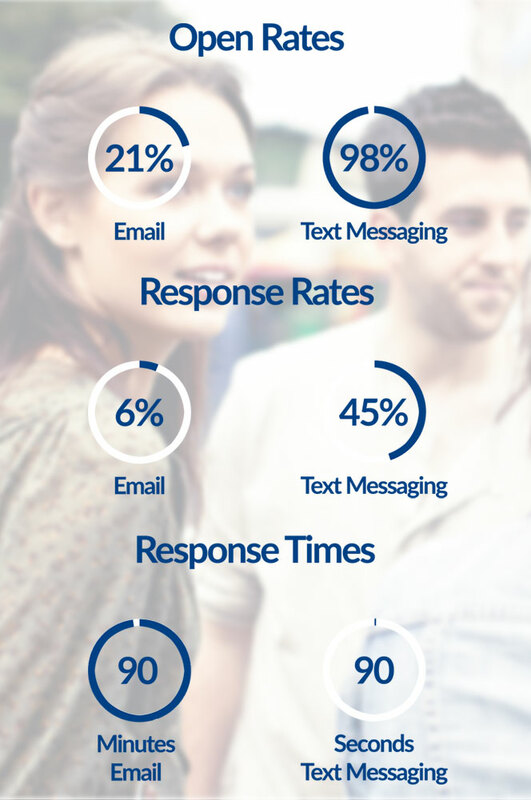 Recent studies in consumer behavior have shown text messaging to be an important digital acquisition channel, with real-time text message responses in 90 seconds compared to an average of 90 minutes for email. Often, marketing emails are cut and dry. However, customers tend to be surprisingly diverse. Text and chat marketing addresses diversity and makes buying a personalized experience. Some even integrate AI to learn customer habits, goals, and needs. Additionally, chat and text allow customers to get help with their purchases and provides the flexibility to offer additional products or services at the same time. These three points above address why email has become a less effective solution for business-to-consumer communication. A growing number of organizations have found text messaging to be a more agile touch point to drive their digital experience. As companies acknowledge these growing trends and adapt to the more preferred way of communication, they’ll realize bottom-line improvements in customer acquisition, engagement, and retention.